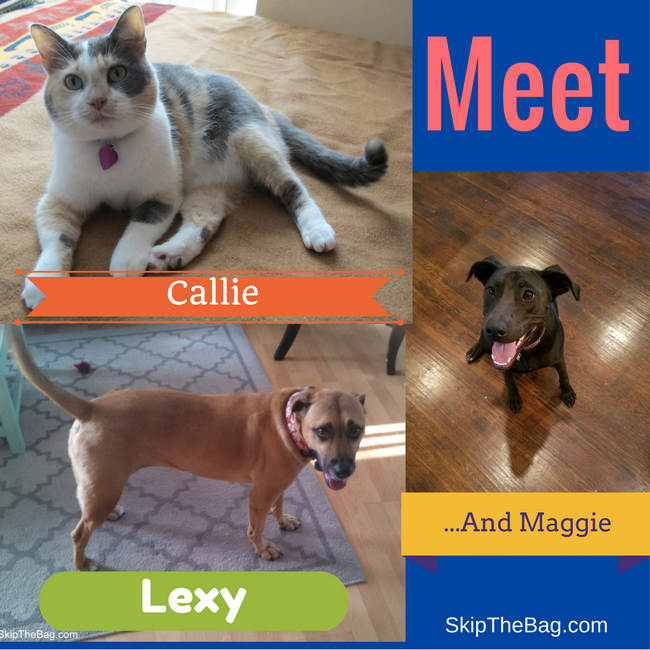 Skip The Bag: Meet Lexy and Callie...and Maggie! Meet Lexy and Callie...and Maggie! I've realized that while I talk about the chickens rather frequently, I haven't introduced the other pets in the household. First this is Callie. 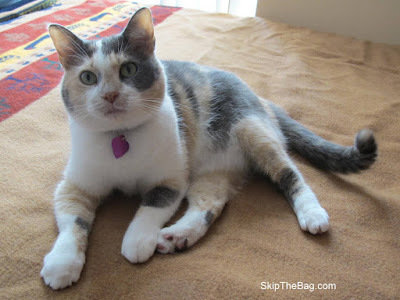 She is our diluted calico cat and she was my wedding present. While Hubby didn't actually give her to me on our wedding day he did promise that he would get me a cat as a wedding present. So a couple of weeks after getting maried and moving into our first apartment we went cat hunting. Our apartment complex at the time wouldn't allow us to get kittens under 6 months of age so we had to get a fully grown cat. Sadly they required a picture of the animal so there was no getting around it. I tell you there were a bunch of cute kittens, but an adolescent or adult cat was much harder to find one that clicked. After not finding anything at the humane society we went to the local pet store where the humane society had some cats available. That was where we found Callie and instantly fell in love. She just let me hold her the whole time. I don't think Don even got a chance to hold her before we agreed to adopt her. I now call it false advertising because she rarely likes to be held ever since. However she is pretty social so I think she was just short on attention. Are you trying to read? I'd rather have pets! She was named Callie B, because there was already another Callie cat there. So I say her full name is Callie Bear. Unfortunately they were unable to do the adoption that night because they were closing, so we went by the next morning to pick her up. She's been our cat ever since, it's been 10 years! That cat has made every move with us through Hubby's careeer in the Navy. We estimate she's been to about 21 states from moving from Texas to Florida, driving from Florida to Maine, and then flying to Hawaii with pitstops to Oregon and Washington. Lexy is our dog. Hubby had been wanting a dog, but getting a dog shortly before moving to Hawaii just didn't make sense. Animals moving to Hawaii not only have a long airline flight, but they have to have testing to ensure that they are rabies free. So we figured we would look into getting a dog while in Hawaii. 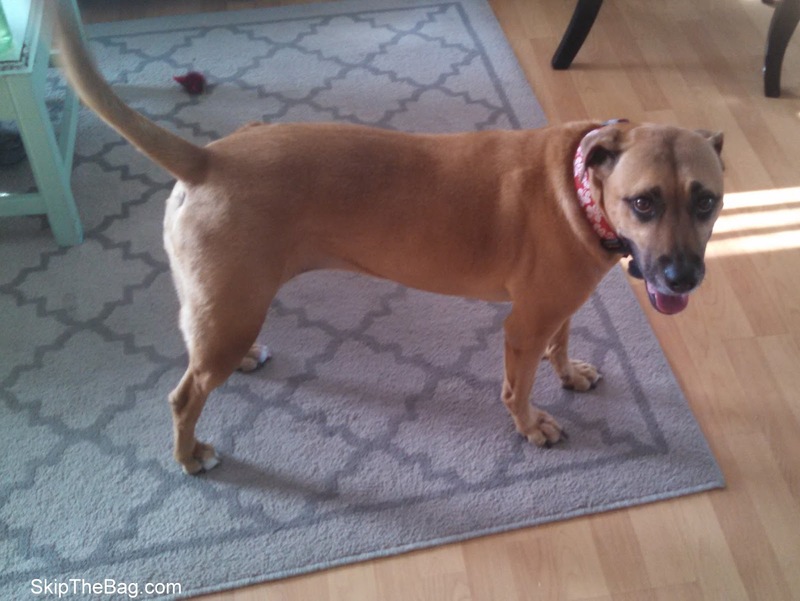 We went to a couple different humane socieities to find a dog. The first couple times we went looking we didn't find any dogs that seemed like a good fit. Our third trip however there were 2 dogs that caught our eye: a 9 month old boxer puppy and Lexie a 6 and a half year old boxer hound mix. 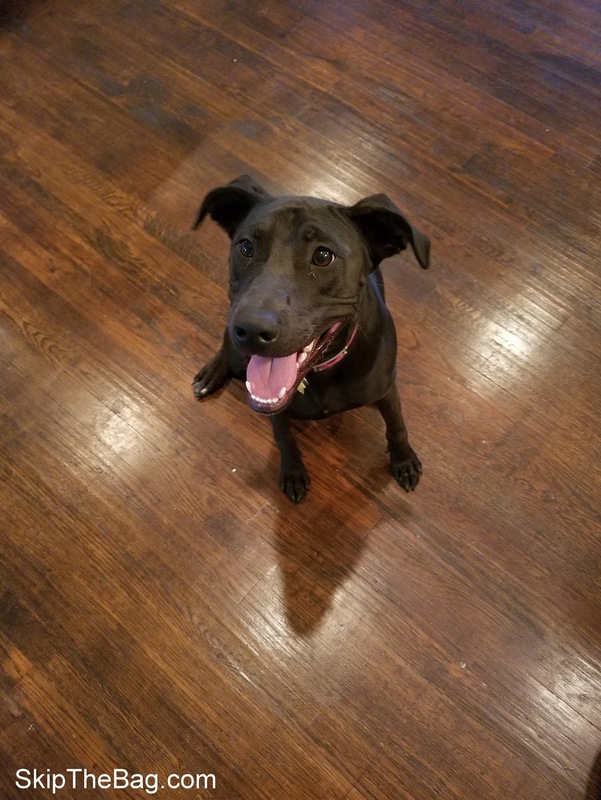 I figured a puppy might be too much for my first dog, and I wasn't sure how many people would want to adopt an older dog so we got Lexy. We've had her for about 2 years now and she is so sweet and has been an ideal first dog for me. She is our little Kama'aina dog (Native Hawaiian) she is pretty well travelled now since coming from Hawaii, and driving from Washington to Florida she's picked up 11 states. As of last week that's all the pets we had, but last Sunday we got a new addition! Meet Maggie our new "puppy". Maggie was our neighbor's 10 month old puppy who we've watched grow up over the past 6 months. Our neighbor decided that she wouldn't be able to keep Maggie and asked if we wanted to take her. 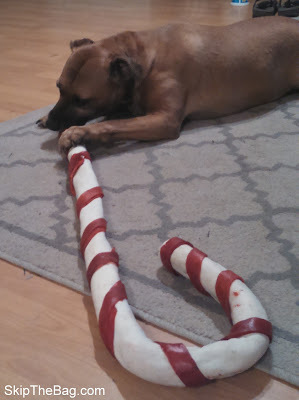 We decided we would foster her for a month to see if she was a good fit, but after 24 hours we decided she'd be ours. She's been running Lexy ragged and the chickens aren't producing quite as much as they were. However we are smitten. Guinea keets! How neat! We just added to our flock today. Thanks for stopping by. Cats are one of my favorites! We'd probably have more if we didn't keep getting other types of animals! Sounds like your pets are travelers too! 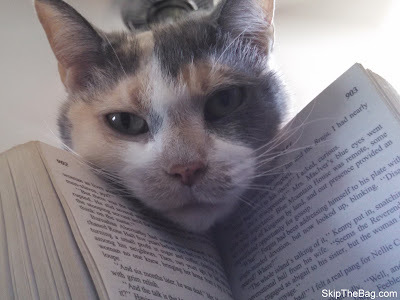 Awww - I love posts about other people's pets so I am going to have to write one myself for #AnimalTales. Yours are lovely and I hope the chickens soon get used to Maggie! A quick preview for you of my pets - we have 5 cats, Henry, Firkin, Fumée, Foggy and Moo although FOggy is a wnnderer who goes off for months on end ... and Saari the dog. Oh and sheep, pigs, ducks and chickens!! You've got quite the collection! I'm not sure we've got enough space to have sheep and pigs. I bet they are fun though.